A living will may be notarized. To allocate property rights or estate, a standard will or a last will and testament, must be written. A patient's livng will must be given to her or his doctor. People have differing attitudes and beliefs about what constitutes life and quality of life. For some, their religious beliefs dictate that any form of life is sacred and should be preserved as long as is humanly possible. Others believe life ends when the brain ceases to function and that life-support in this state is a form of dehumanization and a burden on loved ones, emotionally and economically. A living will allows you to make your desires known on this issue. 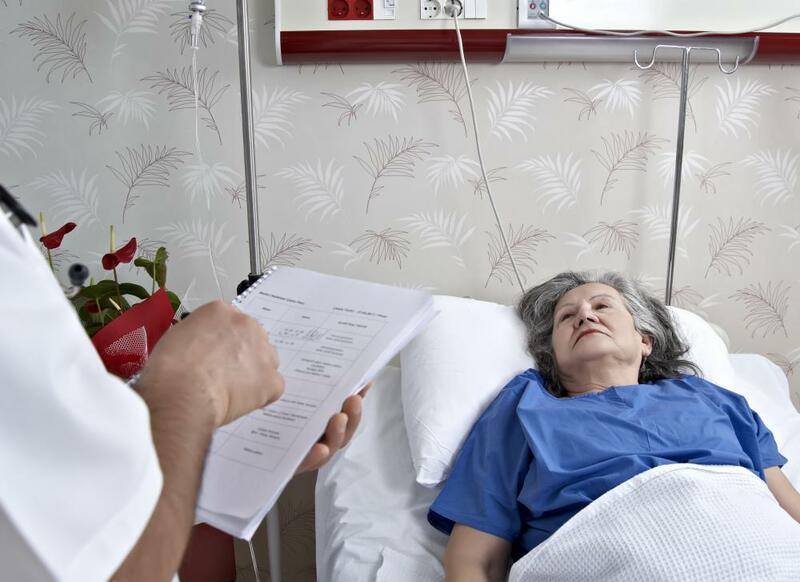 Without a living will or advance directive, it is incumbent on the hospital or healthcare facility to continue to provide life support, unless a spouse comes forward to relay your (unwritten) wishes and ask that life-support be suspended. If there is no spouse, the closest living relative can speak for you. However, requests to stop life-support without a living will or advance directive in place can be met with resistance by other family members, friends, and even unaffiliated parties with political agendas, including members of government. This was no better illustrated than in the Terri Schiavo case brought to the public's attention in 2005. Terri Schiavo was a young woman in 1990 when her heart stopped from an episode believed brought on by an eating disorder. Schiavo was resuscitated but suffered permanent brain damage that left her in a persistent vegetative state. She did not have a living will but was survived by a husband who, after several years, requested the cessation of life support efforts. Schiavo's parents contested and a legal battle ensued for seven years. This unfortunate human drama culminated in 2005, exacerbated by political theocratic pandering. The emotional pain surrounding Terri Schiavo's 15-year tragedy could have been avoided by a living will. A living will only comes into play when multiple conditions have been met. The will must be legal and in the possession of your doctor. Your doctor must further find that your condition precludes you from making a competent decision about the care you wish to receive. Lastly, a second doctor must concur and both physicians must also find you to be terminally ill or permanently unconscious. Living wills can be drafted by lawyers, via software programs, or by simply writing out your wishes and desires; it's best to follow an official form as the language will not leave room for ambiguity, and laws that regulate living wills vary from state to state. 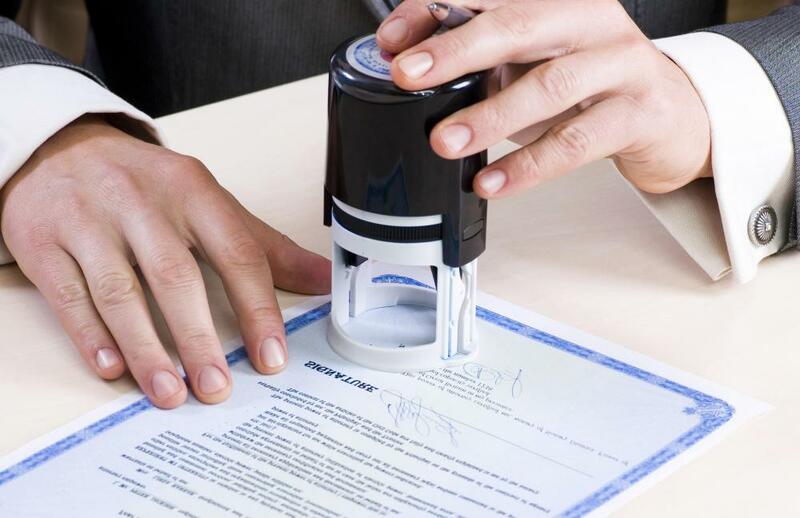 The document required a signature and the signing should be witnessed by two people who also lend their signatures as proof. Alternately, you can have it officially notarized. A copy should be given to your doctor to be kept in your file. If at any time you change your mind about the conditions you set forth for yourself, you are free to retrieve and destroy all copies of the existing will, and replace it with a newly drafted and notarized document. Though the task of making a living will may not be a joyous one, it is not only in your best interest but in the best interest of loved ones. An advance directive also allows you to stipulate what kind of medical care you wish to receive, or do not wish to receive, and can be as detailed and specific as you like. A durable power of attorney (DPA) will allow you to legally appoint a trusted partner, family member or friend to make medical decisions for you, should you become unable. A DPA is especially wise for unmarried couples, single people, or those whose partners are deceased. Laws regarding these documents vary between states, so check with your local physician or healthcare facility to see what documents you can submit for your own protection and peace of mind. A living will does not allocate property rights or estate, which is covered in a standard will, often referred to as the last will and testament. In Law, What Does "Share and Share Alike" Mean? 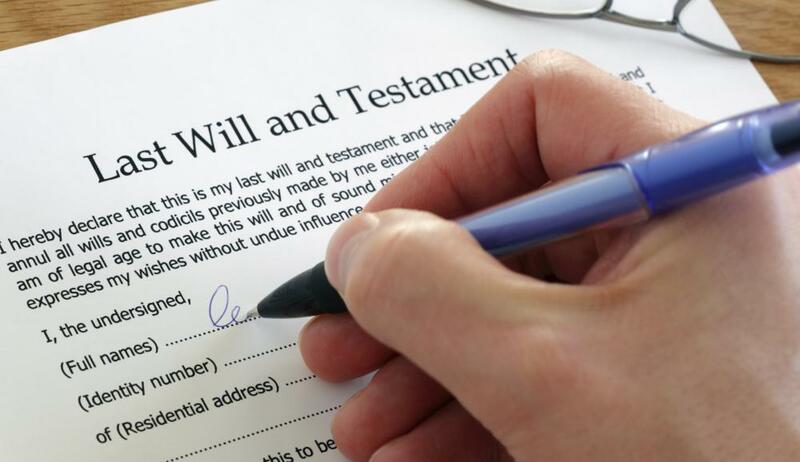 What Are the Pros and Cons of Do-It-Yourself Wills? What Are the Requirements to Witness a Will? What Are the Best Tips for Preparing a Will? Who is Allowed to Give Consent for Medical Treatment? @Fa5t3r - It's going to be ugly no matter what gets put in the will. There was that case a while ago where the woman who was declared braindead was in the early stages of pregnancy and her parents wanted her kept alive until the baby was born, even though it was likely the fetus had been severely disabled and would be further harmed by the unconventional conditions. Now what living will form would have that kind of provision? There's no way they can know all the possible circumstances around a situation like this. @irontoenail - If that is what she wants then she should absolutely put it into a living will. Even if she can trust you absolutely to try and carry out her wishes, these situations are never completely clear and there's no telling what might happen. You might not be able to speak for her, or there might be someone else saying something different. And, I'm sorry to say this, but people can lose their convictions when actually facing this situation. Modern medicine is very capable of keeping someone technically alive well past the point where they could ever recover or be considered really alive. a person being assisted like this is taking up resources that could be used elsewhere, you start to wonder if one person's word is really worth it. If there is a formal legal document then there can be no changing their minds. I've talked about this with my family, usually after watching a TV show in which a character has to deal with this kind of situation and we are all well aware of everyone's preferences. I'd prefer to be fought for to some extent but then let go if I'm brain dead and there is no chance of recovery. I don't like the idea of my body continuing and being a burden on my family. I know, however, that my mother is religious and has said on multiple occasions that she would never want us to "pull the plug". So I'd honor her wishes as well. Although I hope it never comes to that.